Australia plans to charge fees to foreign nationals buying residential property and fine those who break foreign investment laws, in an attempt to improve housing affordability amid some of the world’s highest property prices. The scheme could raise about A$200 million a year by charging foreign home-buyers A$5,000 for properties valued under A$1 million and an additional A$10,000 for every additional A$1 million, Treasurer Joe Hockey said on Wednesday. Hockey said a register of foreign nationals buying real estate would be established and those who break the law would face a fine up to a quarter of the value of the property and could be forced to sell. Australian property has long been a popular choice for Chinese money—both legitimate and illegitimate—but the flow of investment appears to have accelerated. Australia’s foreign investment review board says China was the No.1 source of foreign capital investment in real estate in 2013, approving nearly A$6 billion ($5.58 billion) of investment, up 41 percent from a year ago. Chinese investors are forecast to spend $20 billion on offshore property this year, up 21 percent on 2014 as more domestic real estate developers and insurers internationalize their holdings. More wealthy Chinese are moving their money out of China to invest in Australia’s property market as a corruption crackdown in the world’s second biggest economy gathers momentum, property consultants and lawyers said. Prime Minister Tony Abbott said the fees and fines will bring Australia into line with other countries like Hong Kong, Singapore and New Zealand, and will enforce a set of rules already in place but never enforced. “The idea is not to deter foreign investment, the idea is to ensure that the rules are enforced,” Abbott told reporters. Australia’s two biggest cities Sydney and Melbourne, home to a third of the country’s 23.6 million population, rank in the world’s six least affordable places to buy a home, according to US urban planning researcher Demographia. Prices in Sydney rose more than 13 percent in the year to October, prompting many media reports of foreigners snapping up properties. 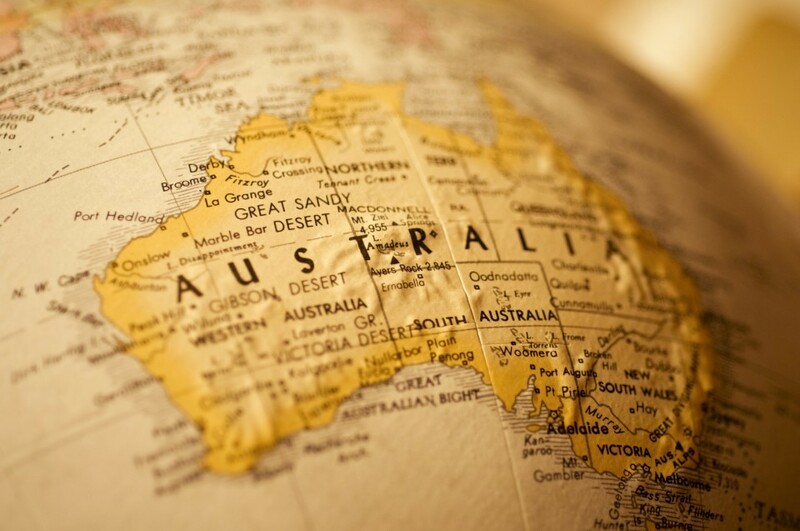 A rate cut by the Reserve Bank of Australia earlier this month added to concerns that the country’s high residential property prices will continue to rise.